Quintessentially Ecuador, the Andean region is the most popular. The chain of mountains and volcanoes runs north-south, dividing the tropical Amazon from the laidback Pacific beaches. Amongst the majestic scenery you’ll find indigenous markets, colonial cities and stunning feats of nature. 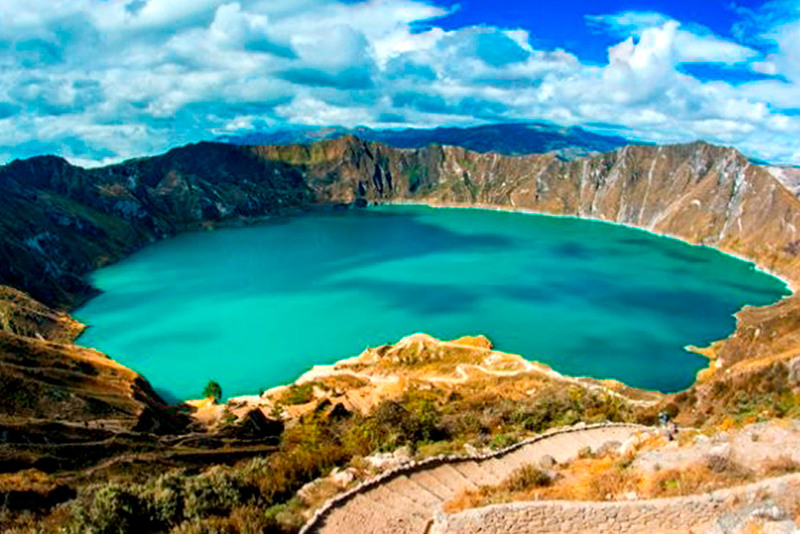 Wander through cobblestoned streets and discover the churches and plazas that make up Quito and Cuenca, practice haggling at one of South America’s most famous markets, go rafting and canyoning next to an active volcano, learn about artisanal crafts and admire glittering crater lakes. East of the Andes is the Oriente, a huge area of dense tropical rainforest which extends into the upper Amazon basin. Made up of several parks and reserves which were created to protect the ecosystem, the region is teeming with flora and fauna. 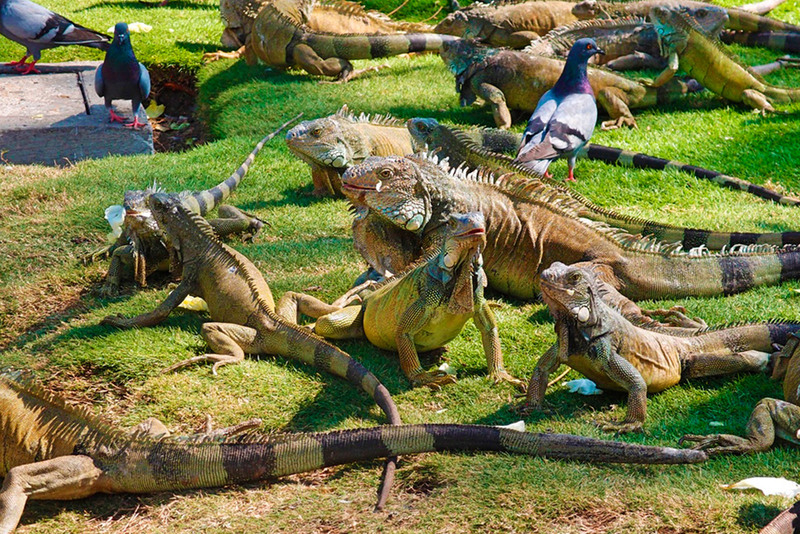 There are more bird species per square mile in Ecuador than in any other country on the continent, as well as numerous wildlife which can be spotted on boat trips and rainforest walks, such as monkeys, sloths, caimans, river dolphins and more. 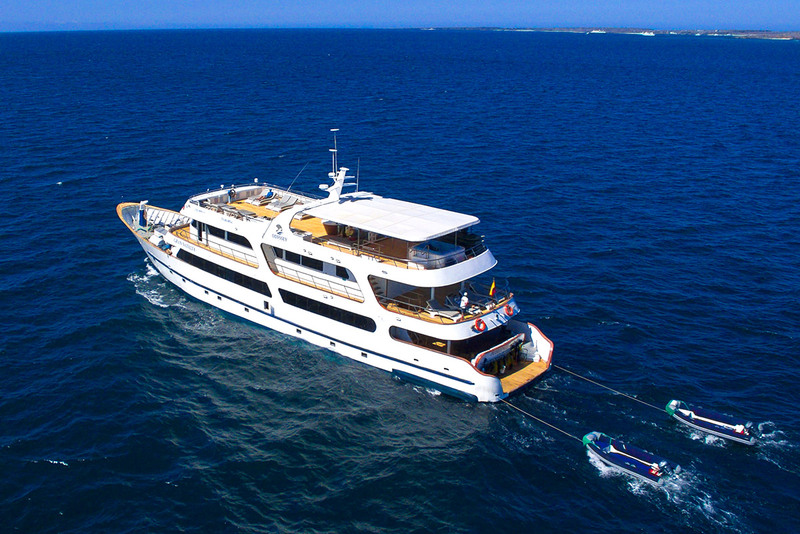 Located 1,000km from the mainland, the enchanting Galapagos Islands are easily Ecuador’s greatest draw, famed worldwide for their endemic birds, animals and plants. Formed hundreds of thousands of years ago by a series of volcanic eruptions, the archipelago contains more distinct species of flora and fauna than any other place on earth. 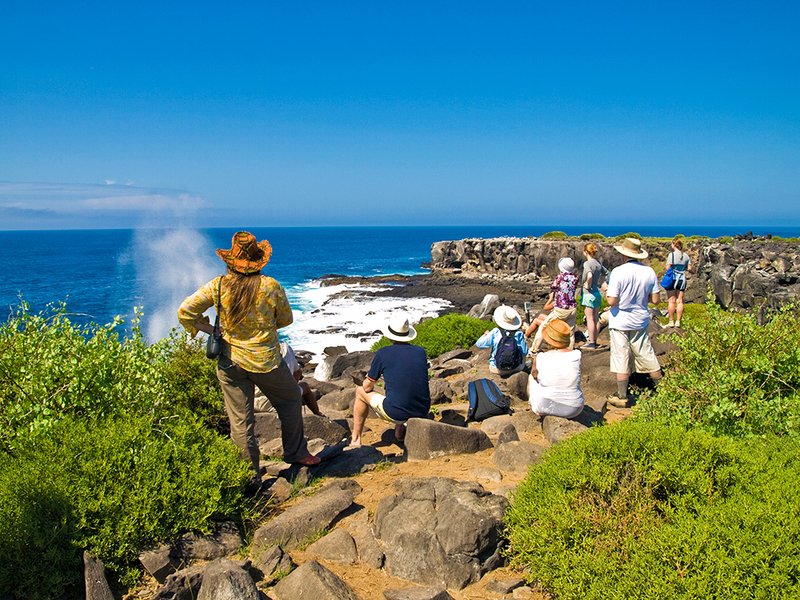 Put on the map in 1835 when Charles Darwin visited, the islands are a living laboratory of evolution, where animals are fearless so you can snorkel with sharks and turtles, play with sea lions, learn about fascinating finches and giant tortoises, and discover volcanic formations. 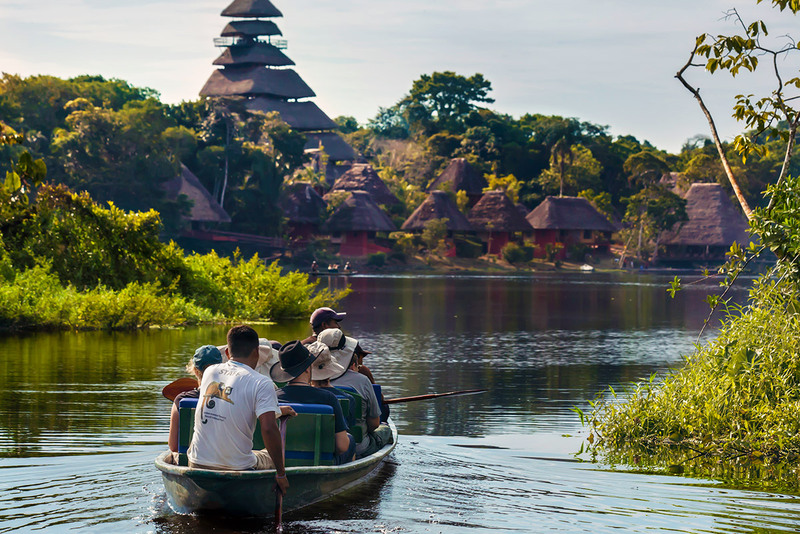 Ecuador’s Pacific coast offers everything from secluded eco-lodges and surfer party towns to laidback fishing villages and of course the beating commercial heart of the country, Guayaquil. 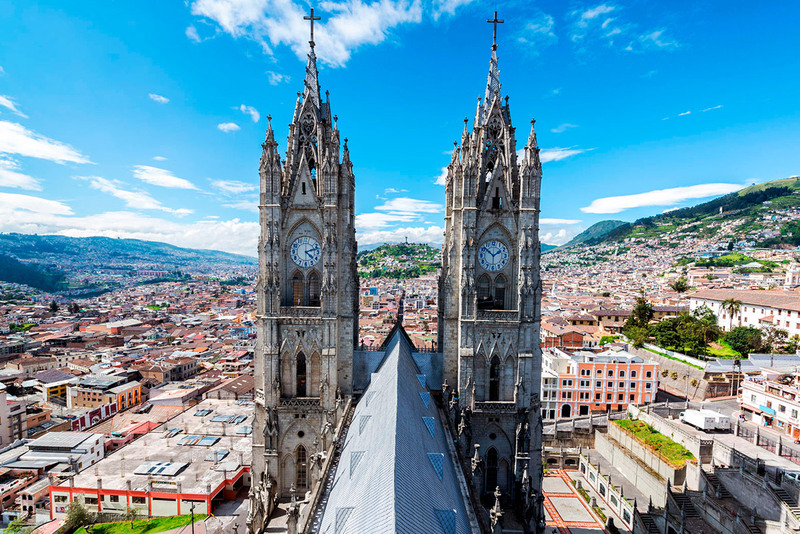 This vibrant city is the largest in Ecuador, and is the main port, economic powerhouse and gateway to Pacific beaches and the Galapagos Islands. 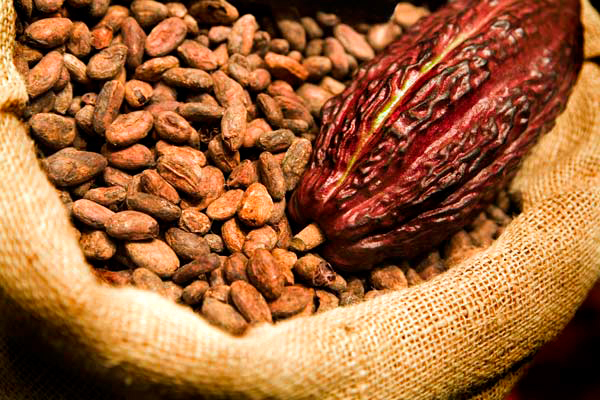 The port handles major national exports such as bananas, shrimp, cacao and coffee, meanwhile stairs lined with galleries and cafes lead up Santa Ana Hill, where you can find Santa Ana chapel, a lighthouse and panoramic views of the city.